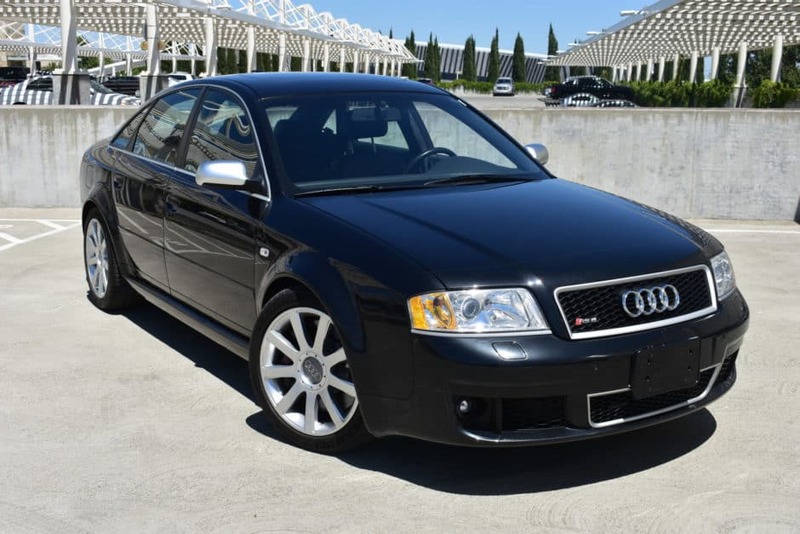 The hammer fell at $28,750 for this 2003 Audi RS6. This 2003 Audi RS6 has only 26,000 miles. It is powered by a twin-turbocharged 4.2L V8 mated to a 5-speed Tiptronic automatic transmission. The car has been purchased twice by its current owner. A major service in 2015 at 22k miles included replacement of the timing equipment, top-end gaskets, front brake pads and rotors, and torque converter at a documented cost of roughly $25,000! This RS6 was offered by the seller on behalf of its two-time current owner with a clean California title. The Audi RS6 is like an all-wheel-drive version of the Mercedes 500E—it is the same idea only it is a decade newer. These were truly fantastic and bespoke cars! The RS6 had large flared fenders (a Turtle Garage favorite attribute) and a massive bi-turbo V8 motor. This example is one of the lowest mileage we’ve seen and the Ebony Pearl is an excellent color. 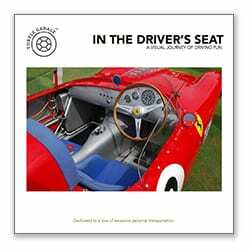 It appears that most of the heavy lifting has been done as the car has had significant maintenance recently performed and it all appears fully documented. This RS6 also appears to have a valid and conservative ownership chain. This is a modern German muscle car with a positive future. While future repair bills will likely be substantial, this car was well bought.